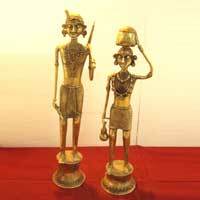 The Dhokra is one of the earliest known methods of metal casting that dates back to pre-historic time of Indus Civilization. 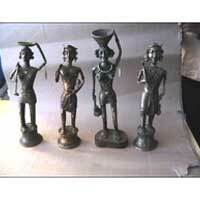 Using this primitive art of metal casting, we bring forward an exceptional range of Dhokra Crafts to the clients in India and abroad. 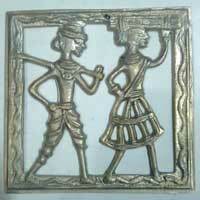 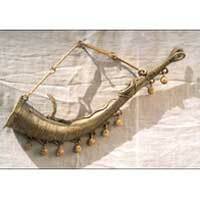 These Dhokra Crafts are manufactured from high-grade metals, which are procured from highly trusted vendors in the industry. 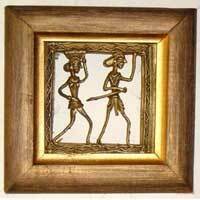 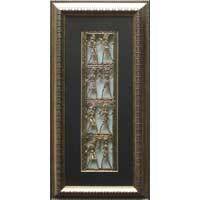 Our innovative range of Dhokra Crafts encompasses Bastar Frame, Dhokra Frame, Dhokra Statue, Dhokra Tribal Lady Figure, Dhokra Tribal Statues, and Tribal Musical Instrument.